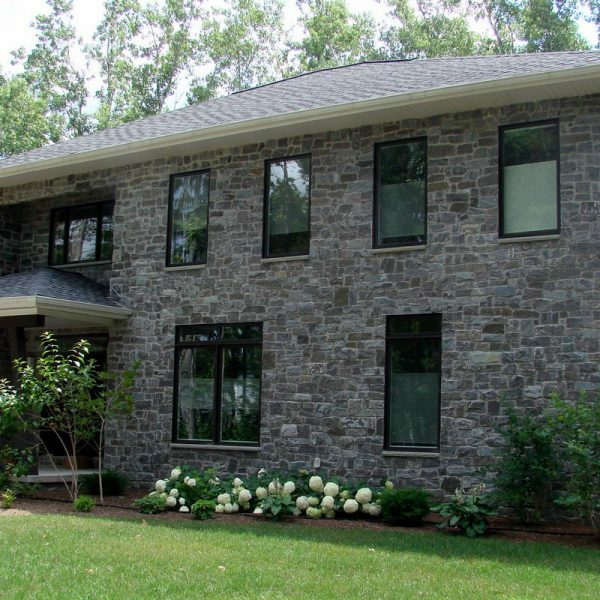 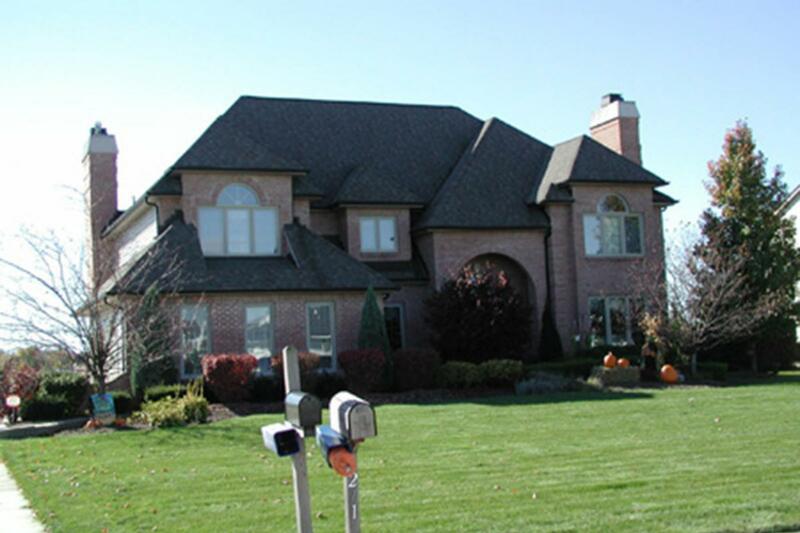 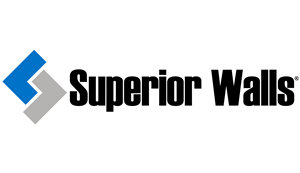 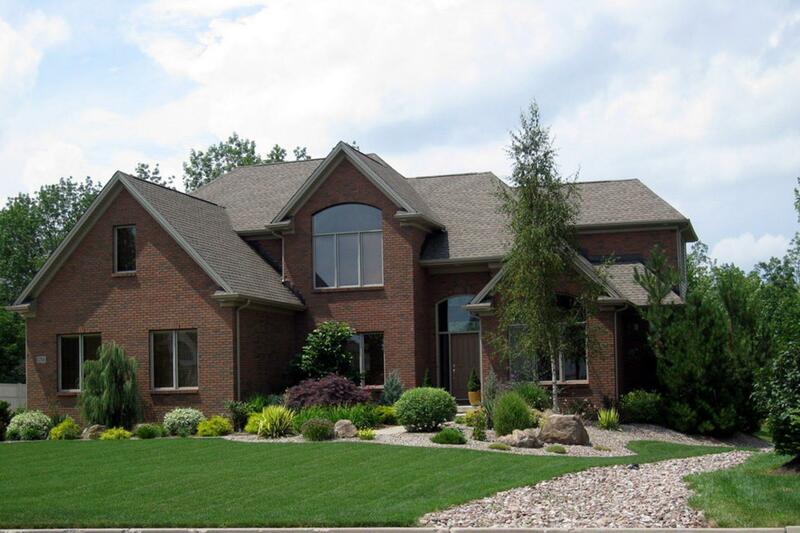 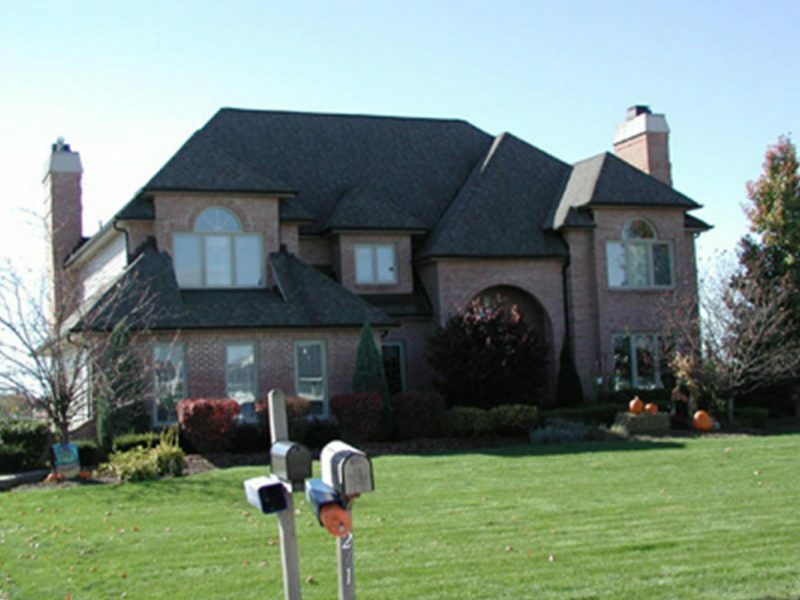 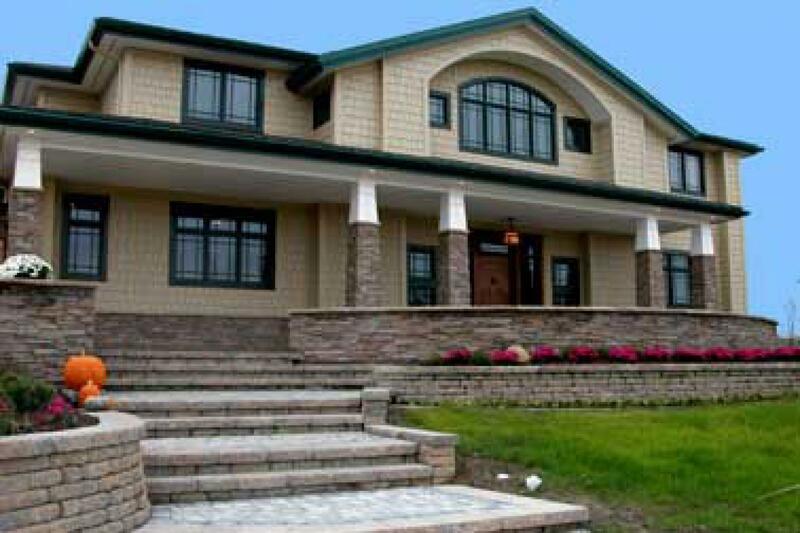 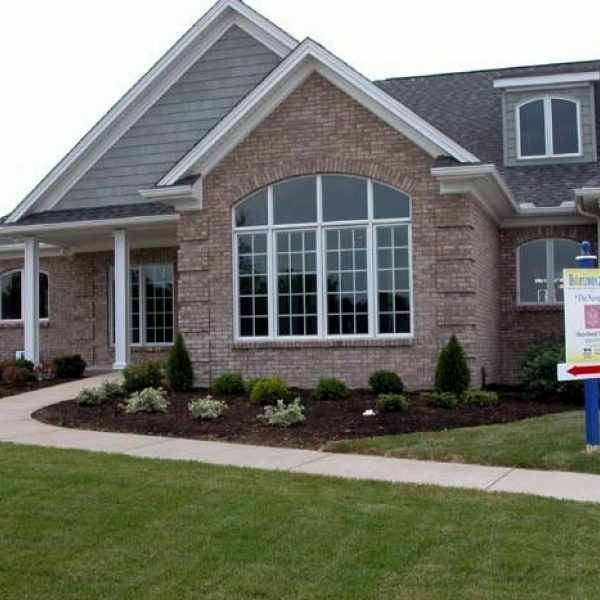 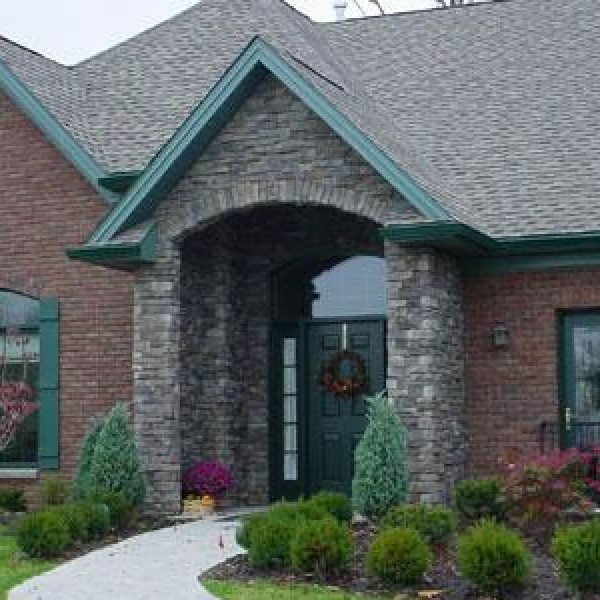 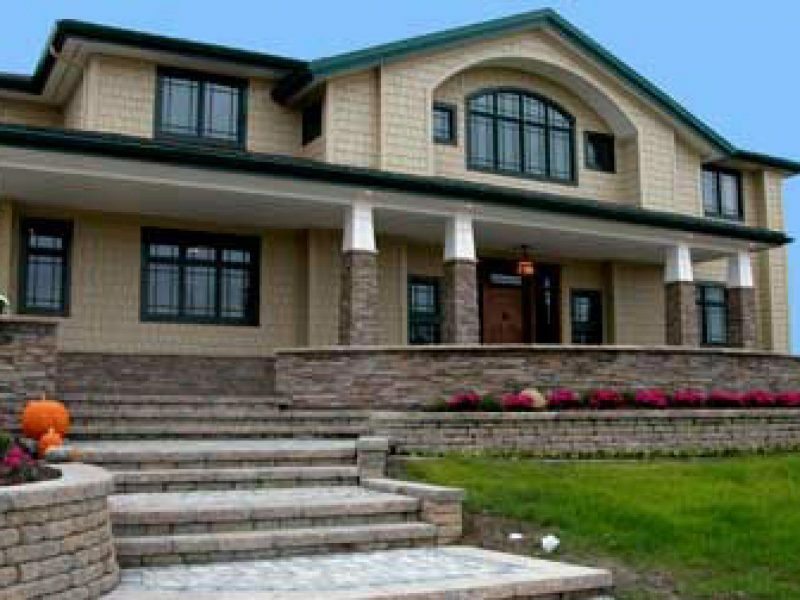 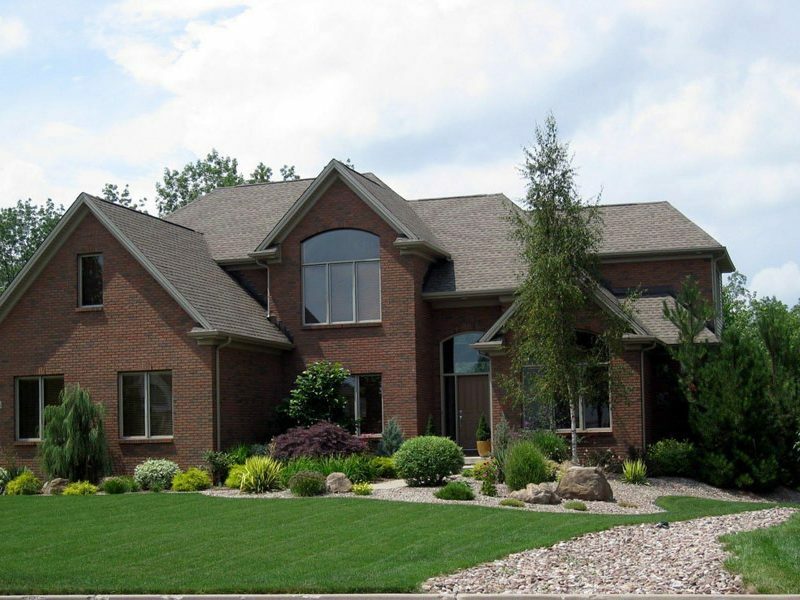 Premier Custom Home Builder in Western New York | Heartland Homes, Inc.
We Build Exceptional Homes, with attention to design balance and proportion. 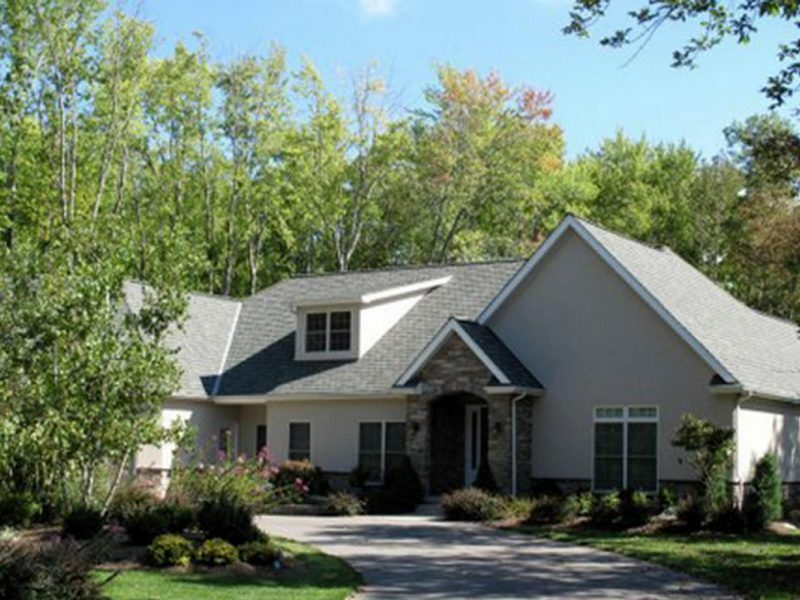 Find out how Heartland Homes, Inc. can make your dream home a reality. 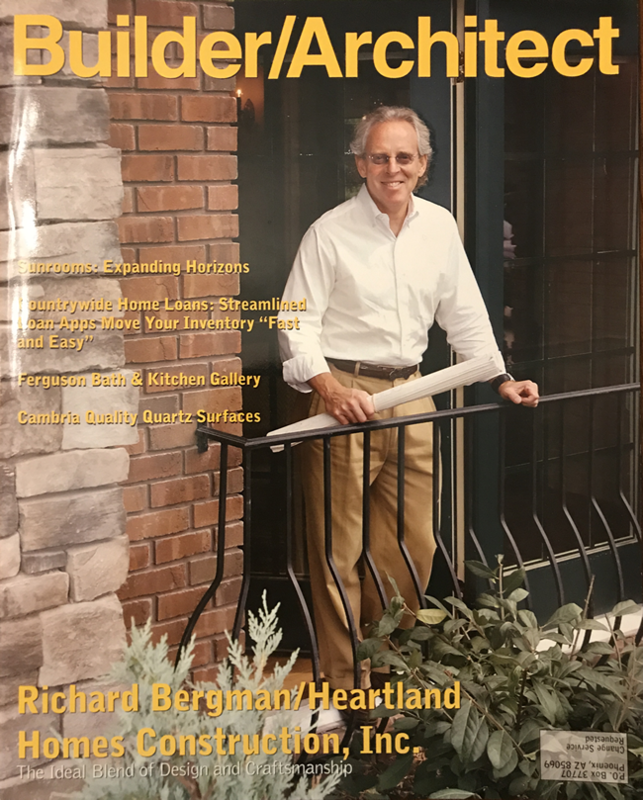 Learn more about Heartland Homes Inc.
Richard Bergman has been building homes for 20+ years. 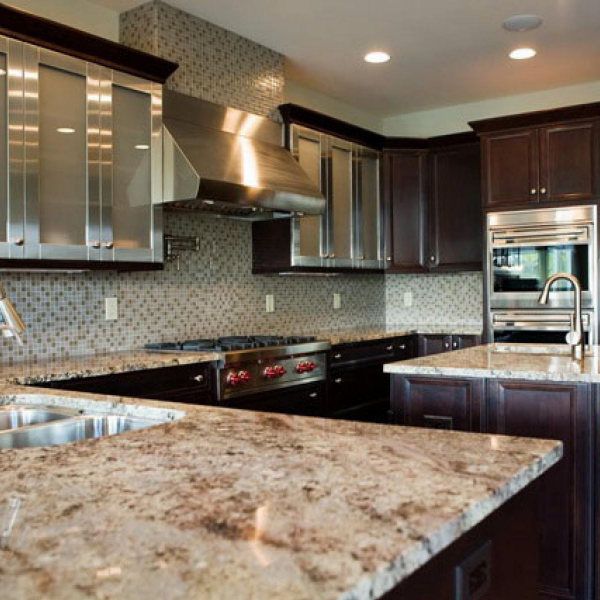 He was a design instructor at the University of Buffalo for 7 years and also built custom cabinets for the top furniture design stores. 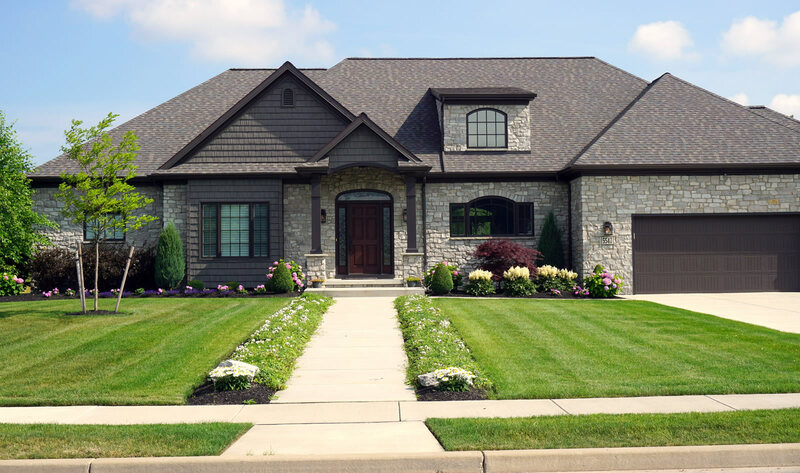 Along the way he began buying Buffalo city “fixer upper” homes and started a renovations business. 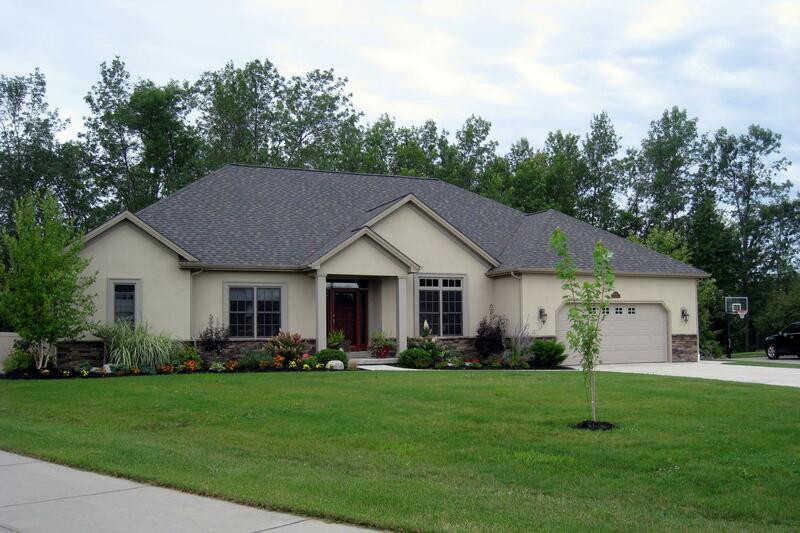 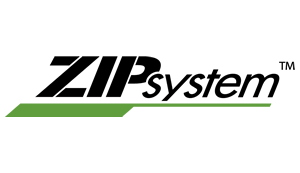 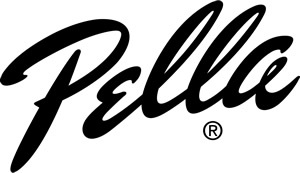 We’d love to speak with you about how we can create your perfect custom home. 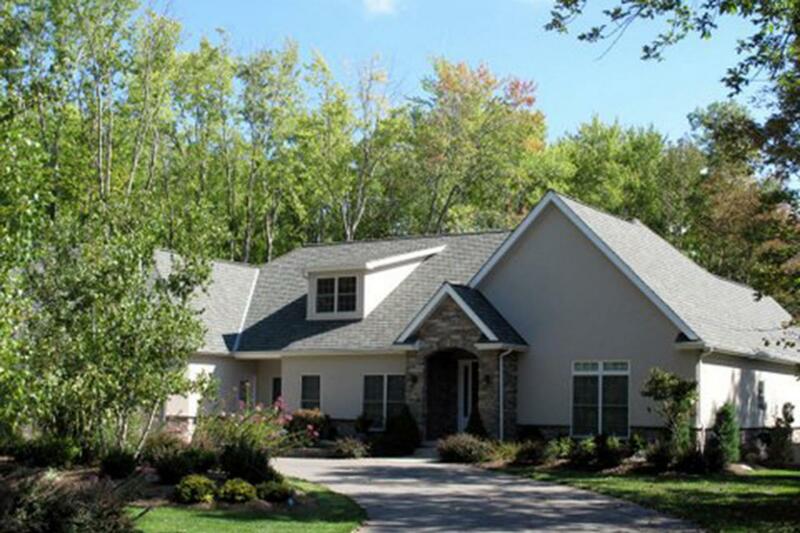 Schedule an appointment now to learn about how Heartland Homes Inc. can make your dream home a reality.